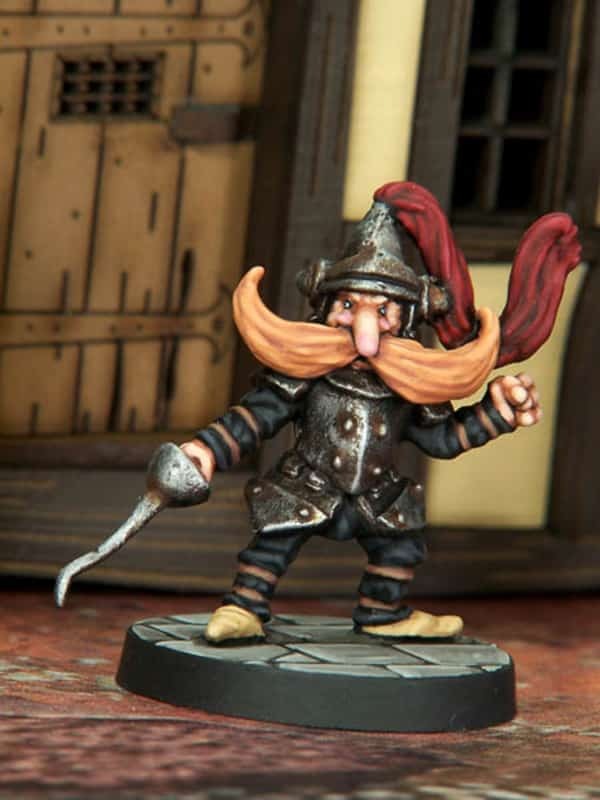 A range of Dwarven bearded ladies and gentlemen with a Northumbrian Tin Soldier twist. 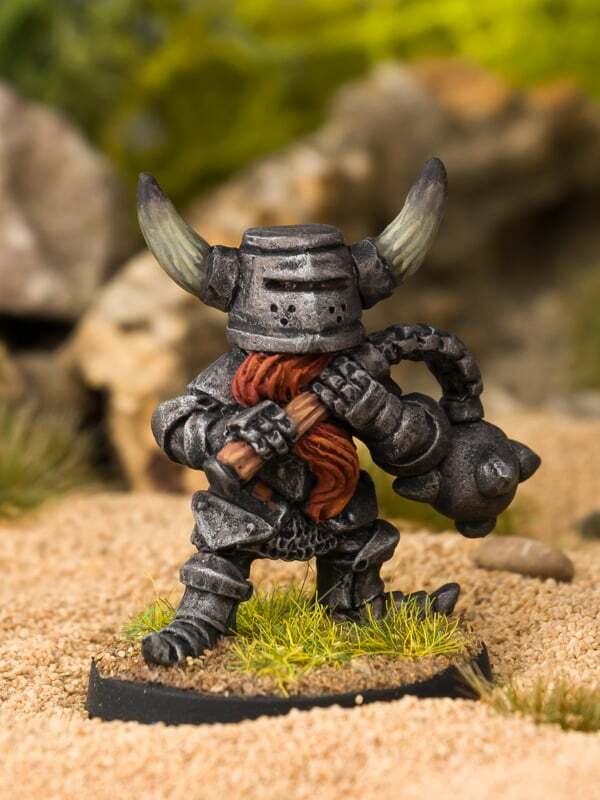 This blister pack contains 1 x ‘Rortrik Oathmark – Beardfolk Warrior Captain’ white metal fantasy miniature. 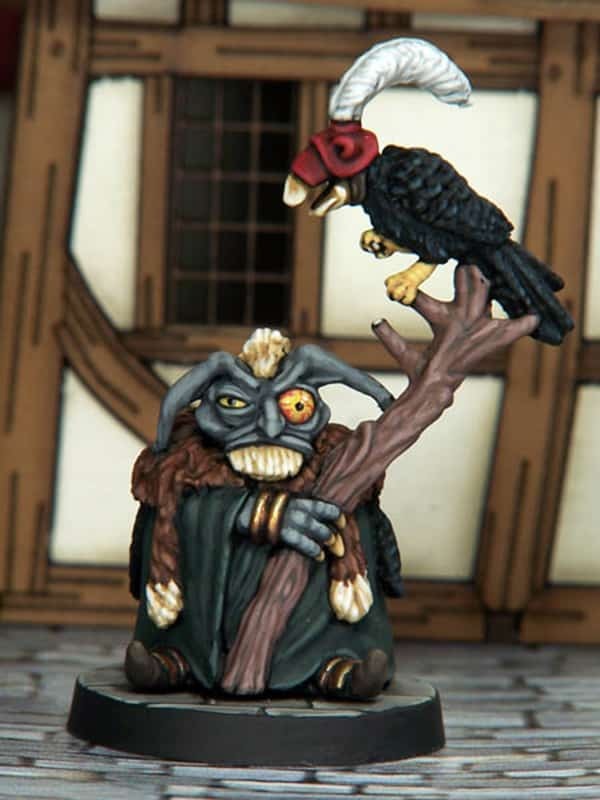 One of a growing range of ‘Beardfolk’ dark fantasy characters, and part of Northumbrian Tin Soldiers Nightfolk range of fantasy miniatures. 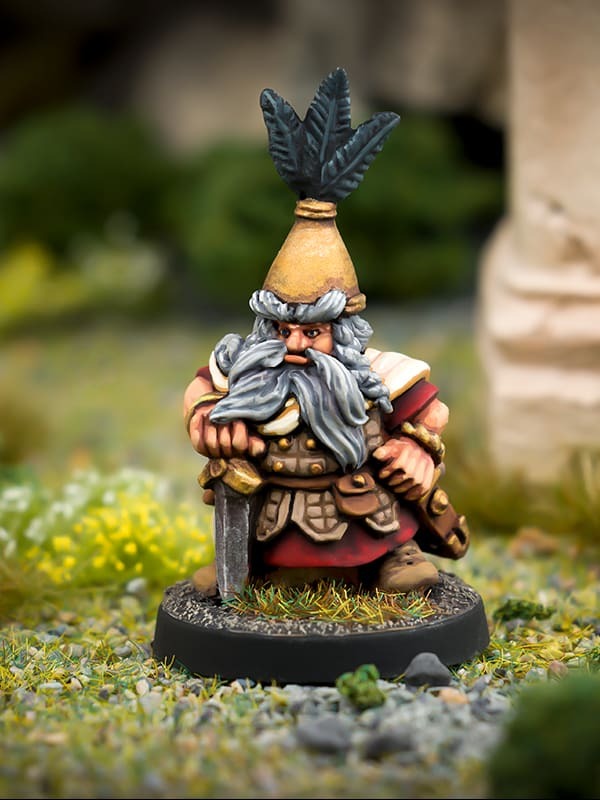 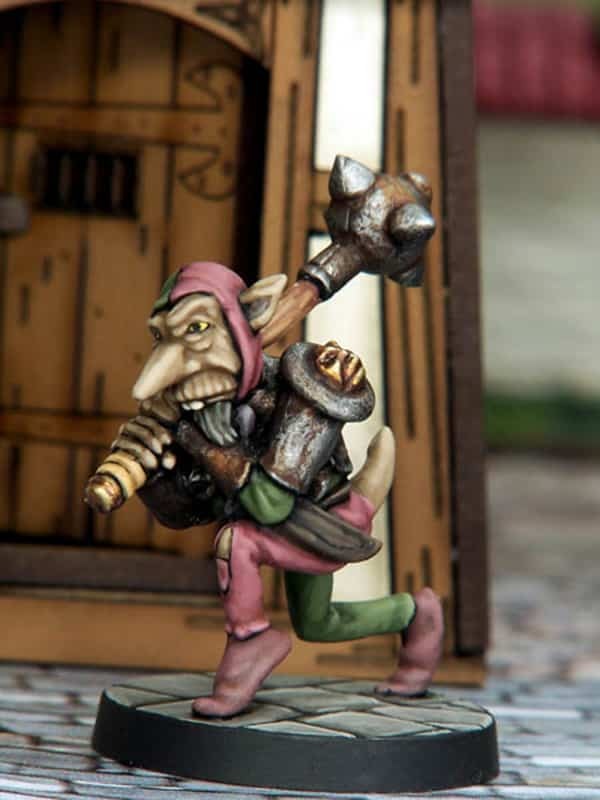 The Beardfolk fantasy dwarves are especially suitable for use with fantasy roleplaying and tabletop games such as; Dungeons and Dragons, Frostgrave, as well as many other popular 28mm-32mm skirmish Wargames.